See Why Your Richfield MN Neighbors Love BWS! 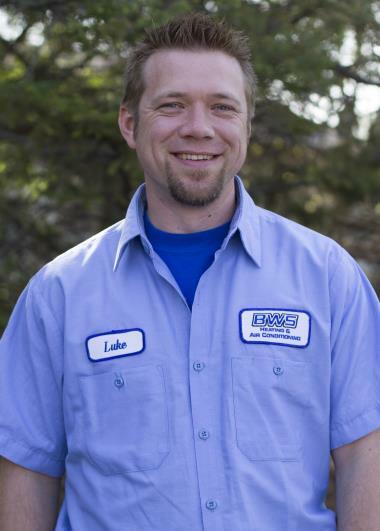 For three generations, BWS Plumbing, Heating and Air Conditioning has provided professional services to Richfield, MN. 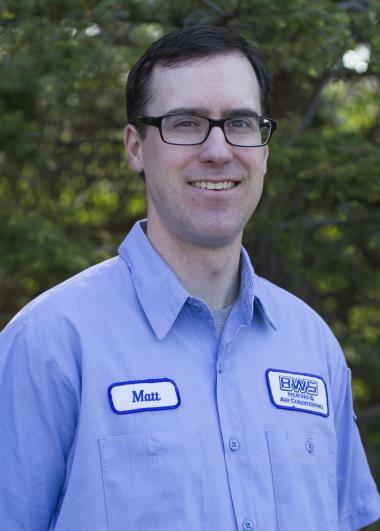 Want to see what all the rave reviews for our heating, cooling and plumbing services in Richfield, MN are all about? Just read on! Really quality work by Jason. Fixed all our issues. Ompleted a club member tune up on there ac. Everything is working good and there. Oils are now. Lean and not plugged. Customer is happy with work done. Replaced Ignitor on Gibson furnace.